Committed to providing students, faculty and staff with safe, healthy and sustainable transportation options. 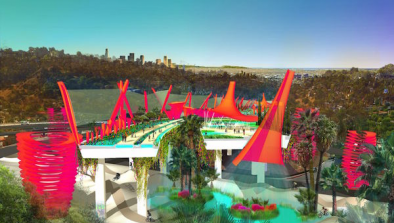 We're building connectivity between campuses, and providing our community with alternatives to driving, which encourage a safe, healthy lifestyle. 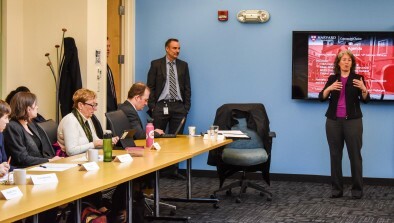 The CommuterChoice Program (Cambridge/Allston) and MASCO (Longwood) provide employees with benefits and programs that encourage transit use, bicycling, walking, and carpooling. Harvard is also a major supporter of the Hubway regional bike share program—supporting 12 stations in Cambridge and Boston, and providing discounted membership to all Harvard affiliates. Transit Pass Discount: The most popular commuting benefit is the MBTA pass program. Harvard provides a 50% discount for MBTA passes to all benefits-eligible employees. 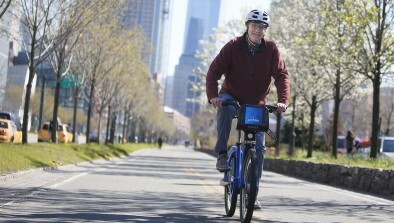 Blue Bikes Membership Discount: Harvard affiliates have access to discounted Blue Bikes (formerly Hubway) annual membership for only $70 – $29 off the regular price. Harvard's shuttle service operates fixed route bus service during the academic year (except University recognized holidays and semester breaks) providing safe, convenient, and reliable transportation throughout the Cambridge and Allston campuses. ​You can view the real-time location of shuttles online or check out the MASCO M2 shuttle which transports riders between Harvard Square and the Longwood Medical Area. 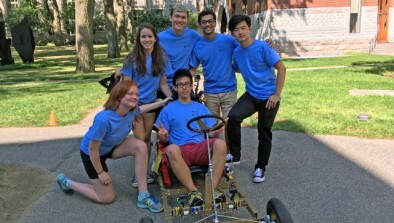 Zimride is a social carpooling and ridesharing network for the Harvard community. 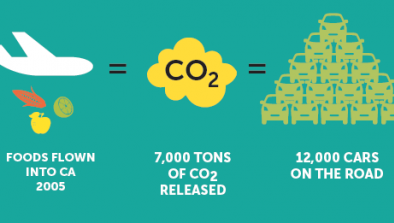 Harvard’s partnership with Zipcar provides 24/7 access to over 45 shared cars, vans, pickups, and hybrid vehicles parked on campus and thousands all over the world for a deeply discounted rate for individuals or departments. 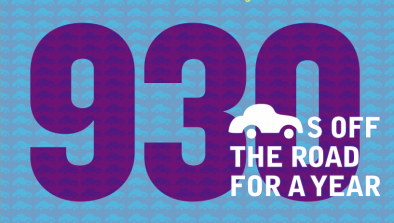 Harvard was the first school in the region to adopt a policy allowing students under 21 to sign up for a Zipcar membership once they turn 18 years of age. 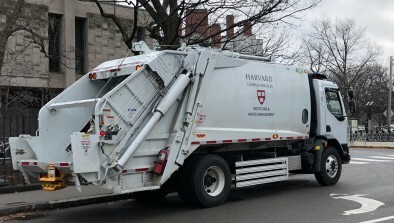 As part of Harvard's commitment to reducing greenhouse gas emissions, more than 77 vehicles, including all shuttle buses, are fueled by biodiesel. Harvard's shuttle bus fleet has been fueled by B20 biodiesel since February 2004. 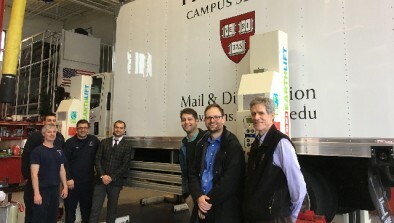 A self service 2000-gallon filling station provides drivers with 24 hr access to on site fuel and supports Campus Services' long term goal of reducing both emissions of urban air pollutants and greenhouse gases. There are more than 11 hybrid or 100% electric vehicles in the Campus Services fleet. Harvard University's Police Department (HUPD) has six hybrid vehicles. HUPD has also directed its officers to reduce idling when possible, and has already reduced its vehicle fleet by increasing walking and bicycling patrols. Bicycling is recognized as an integral component of the University’s transportation system, and Harvard’s Schools and administrative units have long supported the strengthening of the cycling network and facilities across campus. 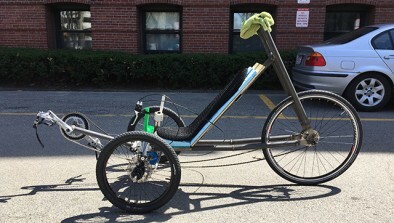 Harvard invests considerable effort in developing cycling programs, creating a cycling infrastructure, and supporting the improvement and growth of local and regional bike networks that connect the University campus with other parts of Cambridge and Boston. 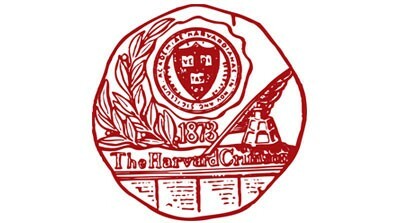 The University’s Cambridge Campus Transportation Guidelines include considerations for the provision of bicycle parking and other facilities as part of Harvard’s commitment to strengthening its campus bicycle network. 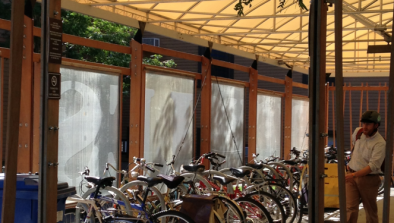 There are covered bike parking locations on Francis Avenue and at the Harvard Law School, Harvard Graduate School of Design, and Longwood campuses. Over 1,600 bike racks throughout the campus provide an opportunity for cyclists to lock their bikes safely. Harvard is a strong supporter of the Hubway bike share program and has sponsored the installation of 12 stations in Boston and Cambridge. Crimson Bikes provides a student-focused bike sharing program and manages the HLS Read and Ride Bike Share program. 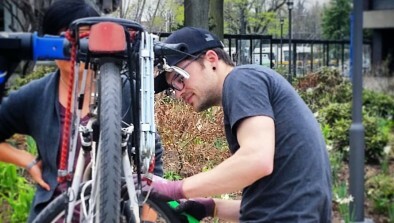 The on-campus Quad Bikes bike shop provides used bikes and bike maintenance to the community. 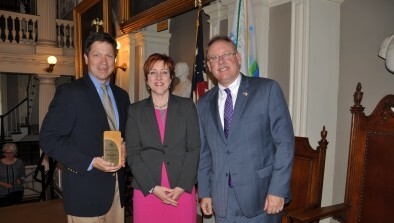 Harvard also works collaboratively with MassDOT, the City of Cambridge, the City of Boston and other stakeholders on municipal bicycle planning initiatives and on incorporating bicycle facilities andpedestrian enhancements into planning efforts in areas of Boston and Cambridge that affect the Harvard community. In 2009, Harvard collaborated with the city of Boston on the design and implementation of bike lanes on North Harvard Street and in 2010 the University collaborated with the city to stripe bike lanes and install a cycle track on Western Avenue. 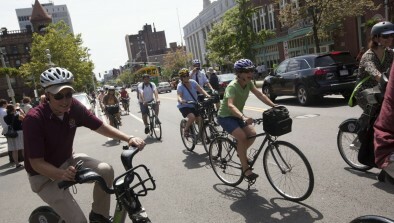 These efforts are coordinated through Campus Services’ CommuterChoice program, the Office for Sustainability, Harvard Planning and Project Management, and other programs run individually by Harvard’s Schools and departments to continually improve the cycling environment on the Cambridge and Allston campuses and encourage use of bicycles for intercampus travel. Harvard on the Move sponsors weekly walks and runs for both beginners and experienced runners. The program is a University-wide initiative that promotes physical and psychological wellness for students, faculty, staff and alumni, as well as our neighbors in Cambridge and Boston. Interactive bike map including routes and bike parking locations. Harvard Walks Map (pdf) created in collaboration with WalkBoston. Electric vehicle charging stations have been installed across campus. We asked two Harvard bicyclist commuters, from the Harvard and Longwood campuses, to share their top ten tips on how to commute to work safely and efficiently. Effects of driving less poster.